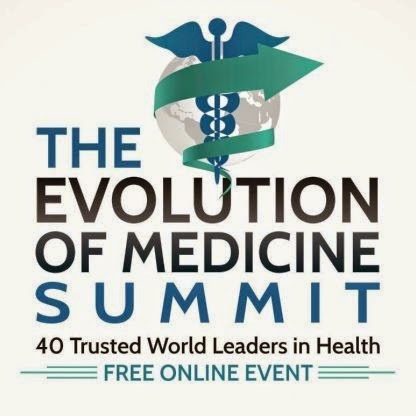 I would strongly encourage everyone to listen to the talks that are currently freely available at the below website - talks that discuss the evolving state of medicine. Many of us are currently involved in these transformational changes in medicine. This is truly an evolution that is being driven by physicians as well as patients as we seek better and more rational healthcare.